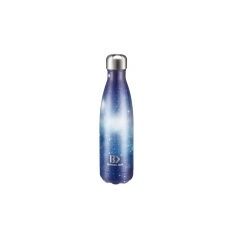 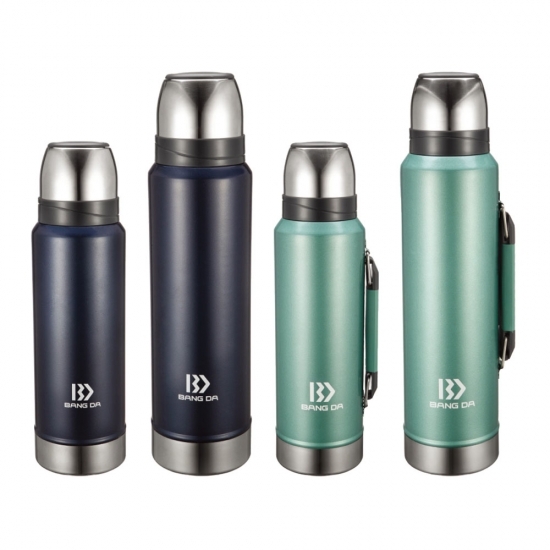 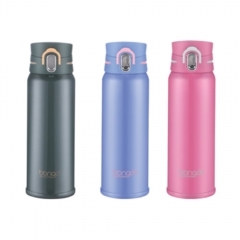 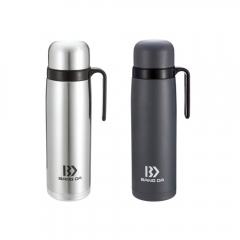 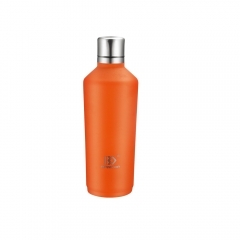 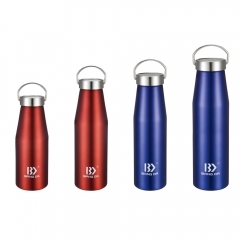 This Stainless Steel thermo bottle will keep your drink the same temperature for hours and the twist on double-wall insulated lid will prevent leaks. 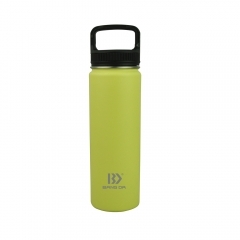 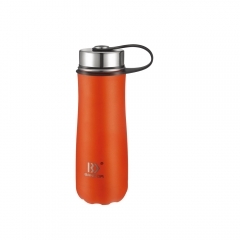 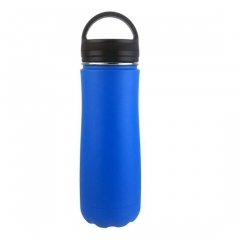 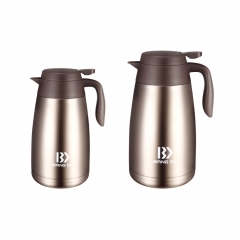 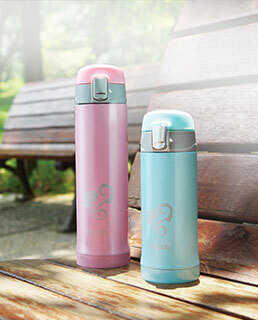 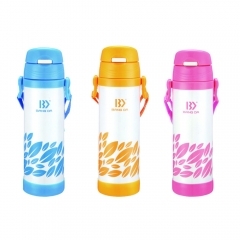 This is perfect for hot or cold drinks, like coffee, tea or sports drinks. 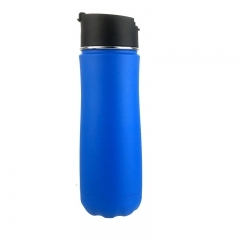 , taking your drink to work, camping, on road trips, sporting events and more.